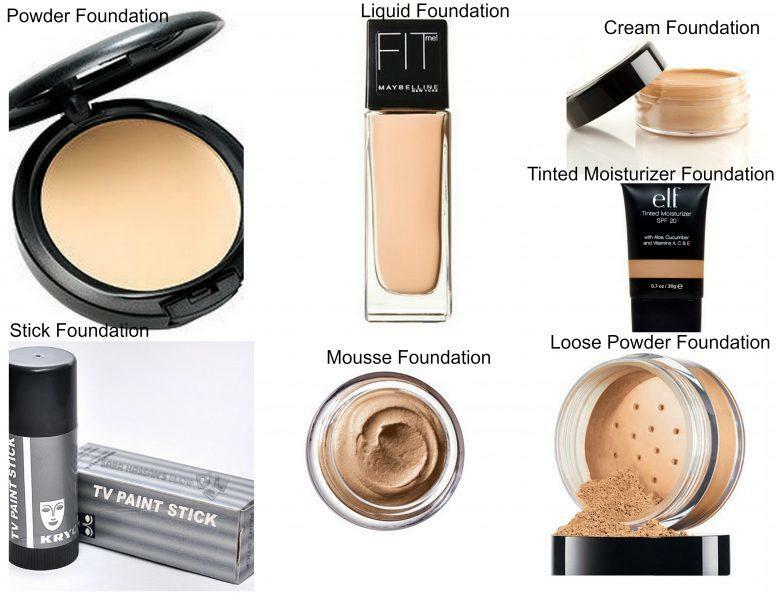 With tons of foundations available in the market, it’s very difficult to choose a foundation meant for your skin type and needs! 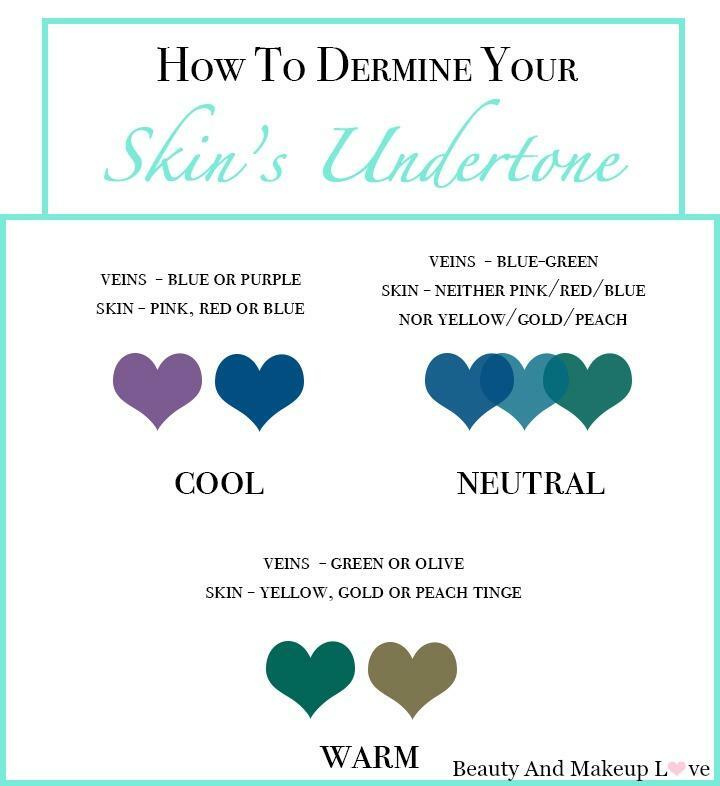 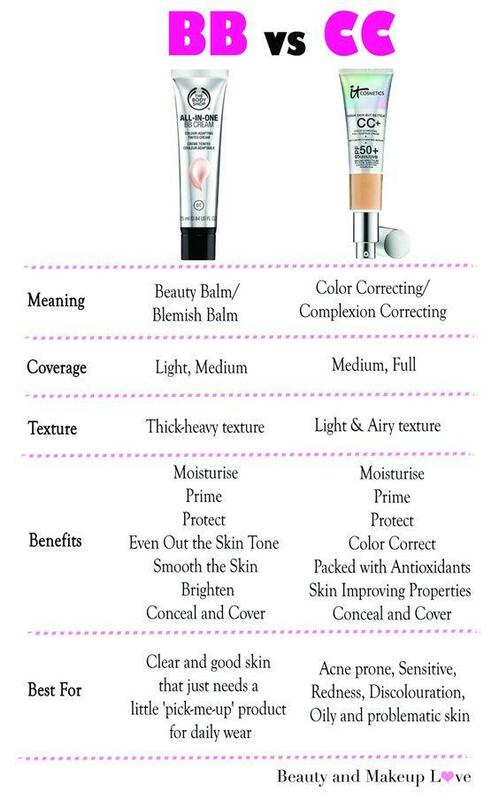 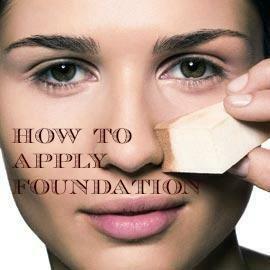 So today, I’d be guiding you on the basic types of foundation available and which is best for your skin type! 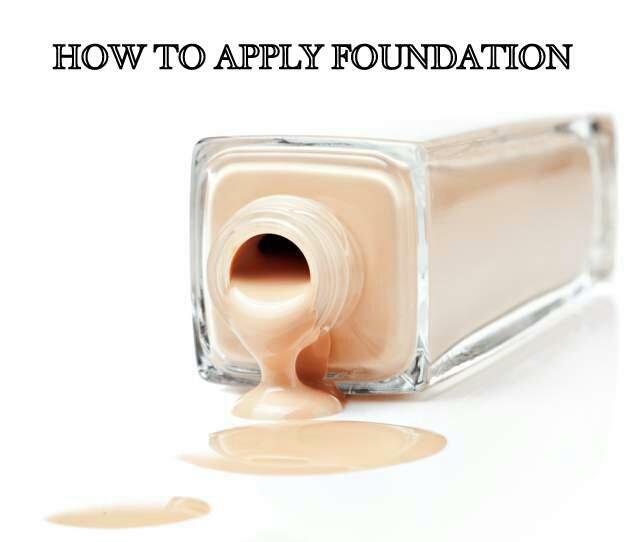 This would be my first part of the series- basic foundation guide and I’ll be guiding you on all the foundation basics in my upcoming posts like how to apply foundation, different types of tools to apply foundation, the types of coverage, how to choose the right foundation, etc. 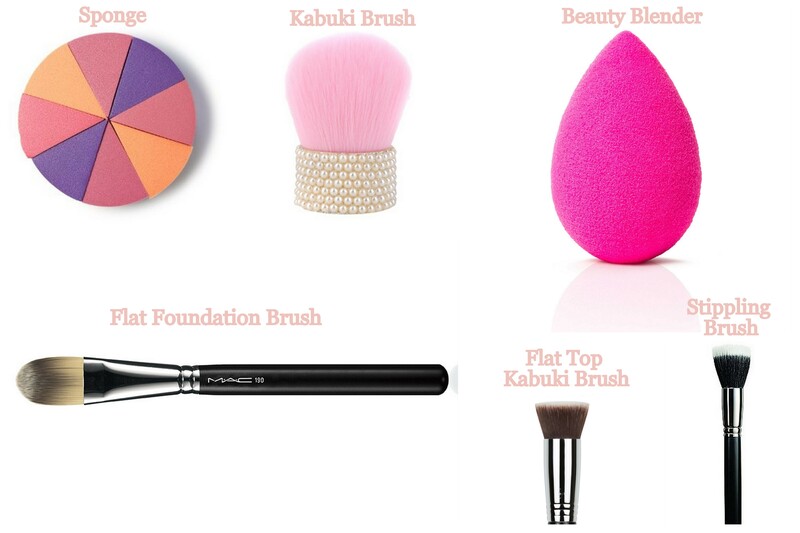 You buy tons of makeup products, fills shelves of makeup, overload your makeup kit, go on buying so many unnecessary things when all you really need are these 13 essentials!